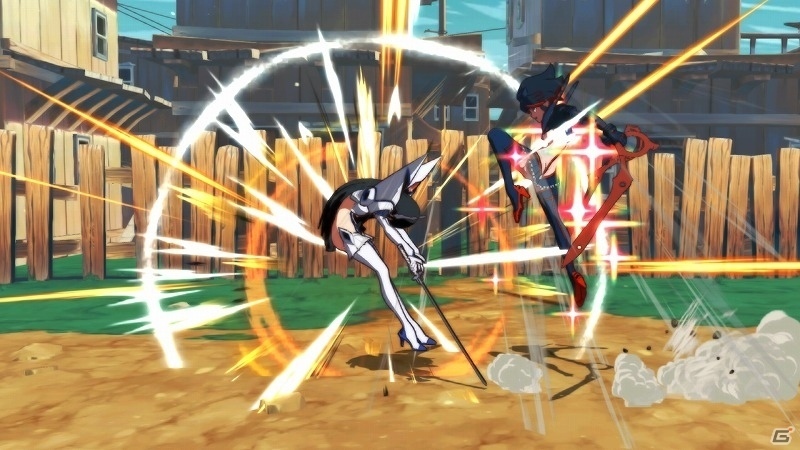 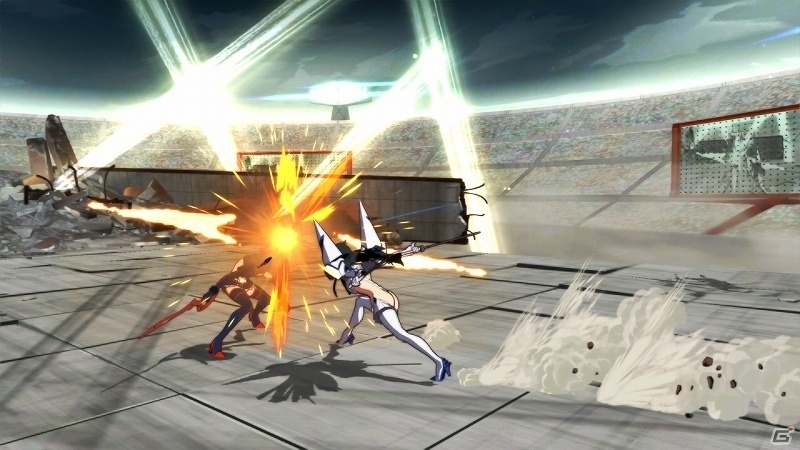 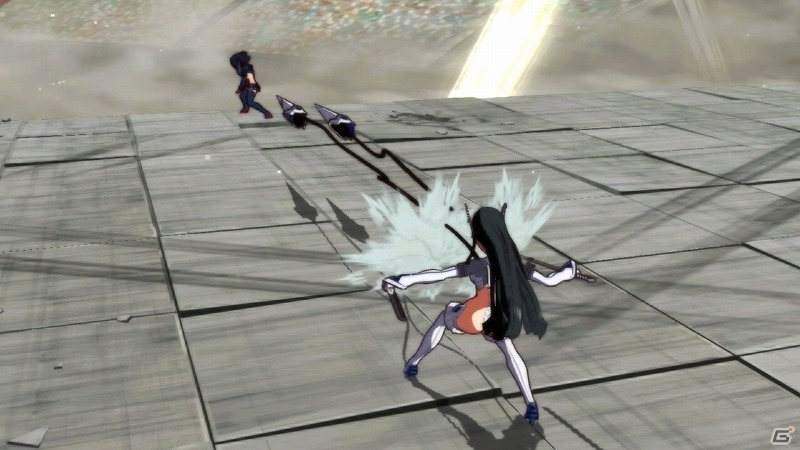 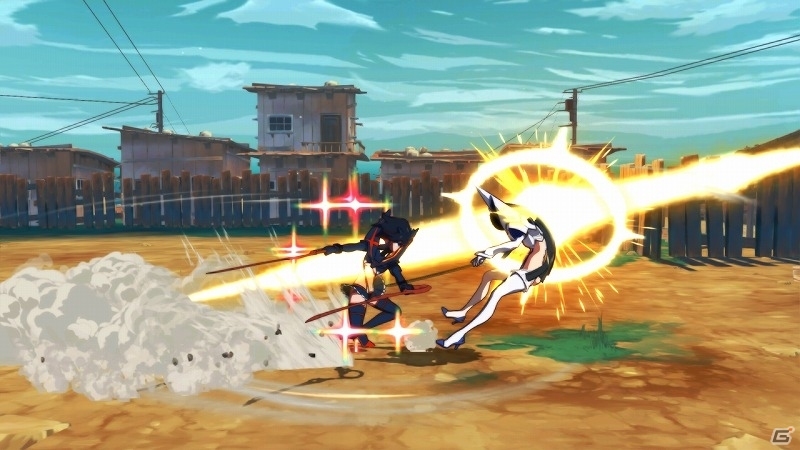 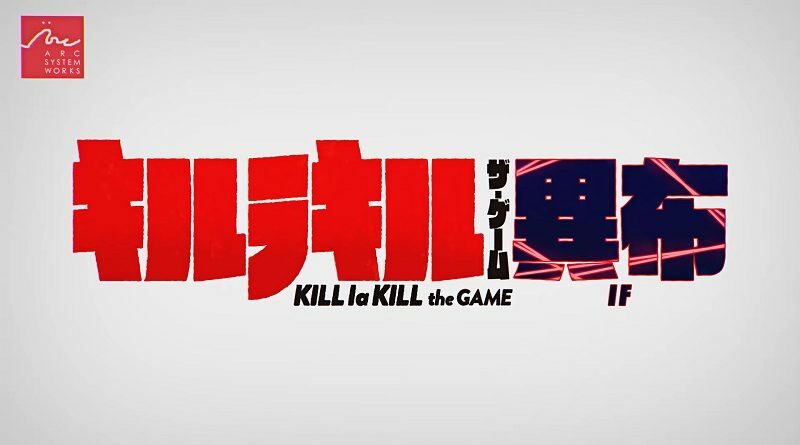 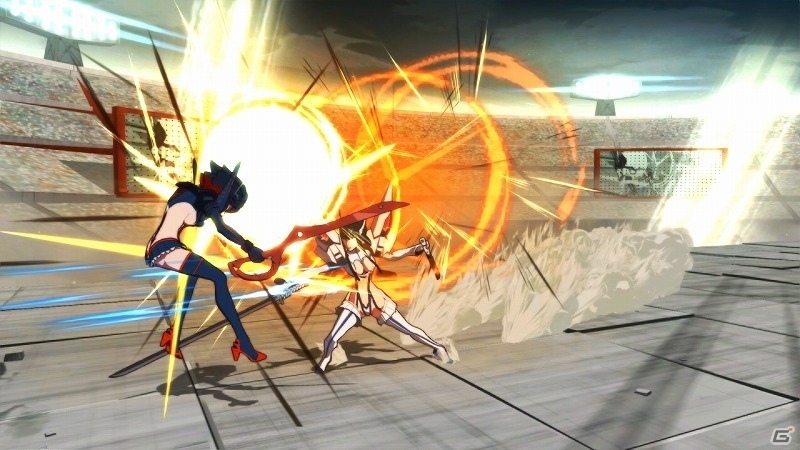 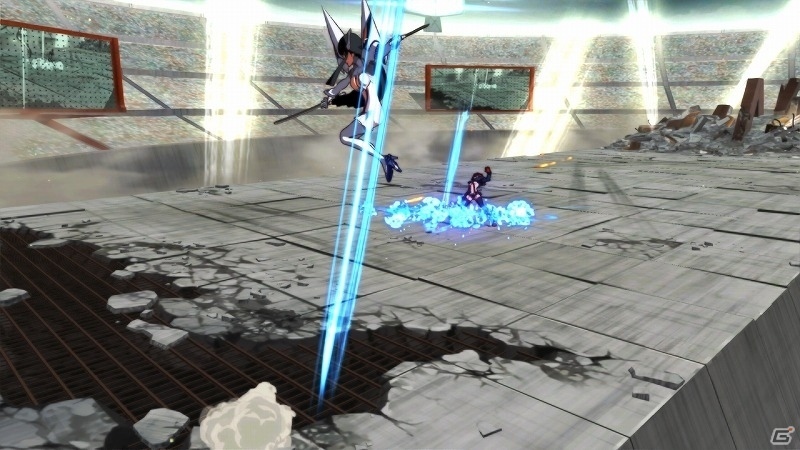 Kill la Kill -IF- (Switch) comes out later this year worldwide. 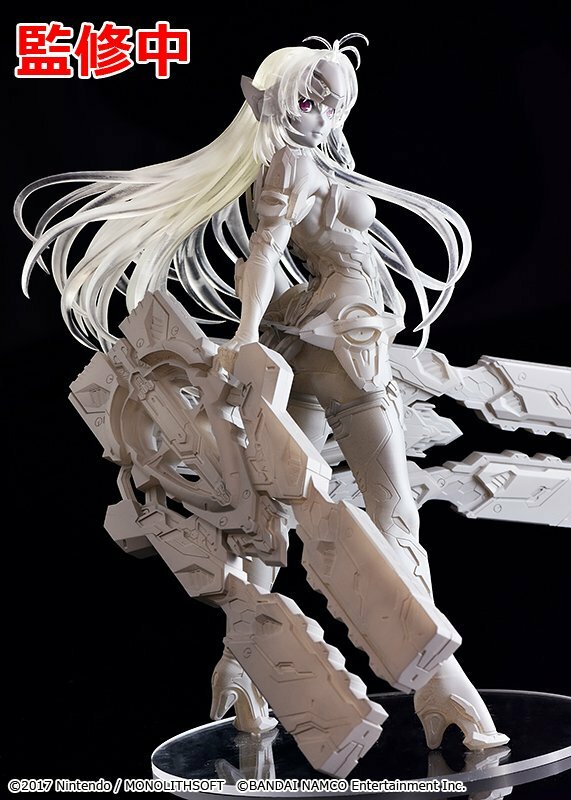 Last week, during the Wonder Festival 2019 (Winter), Good Smile Company showcased the prototype for a KOS-MOS figure. 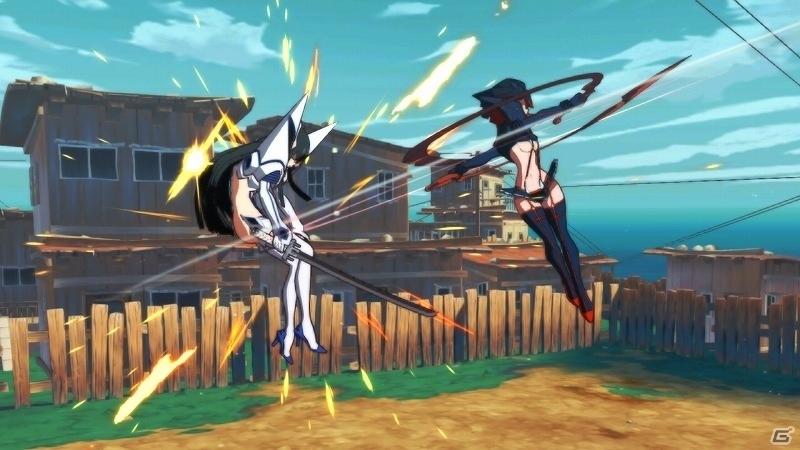 Unfortunately, we don’t know when it will be released, or how much it will cost. 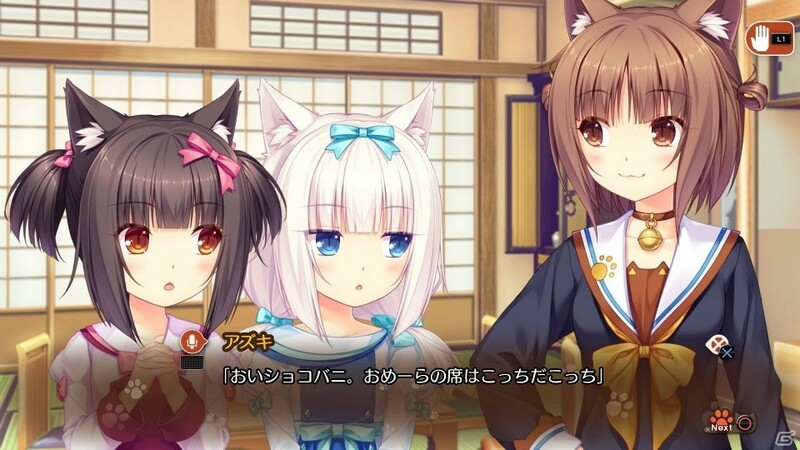 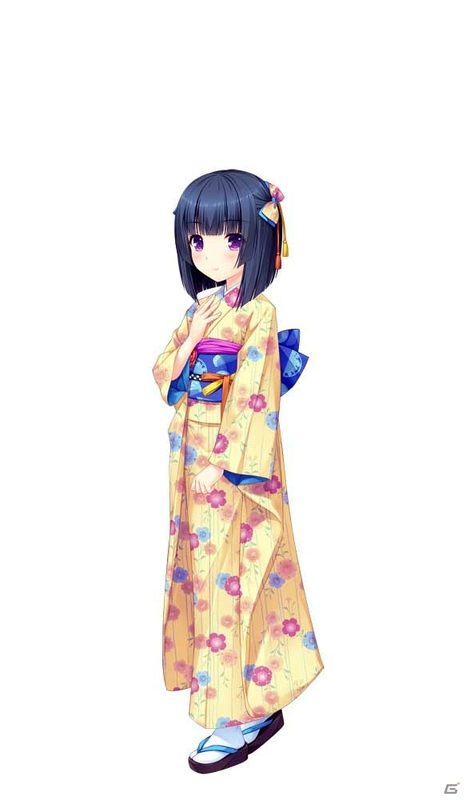 CFK has announced that Nekopara Vol. 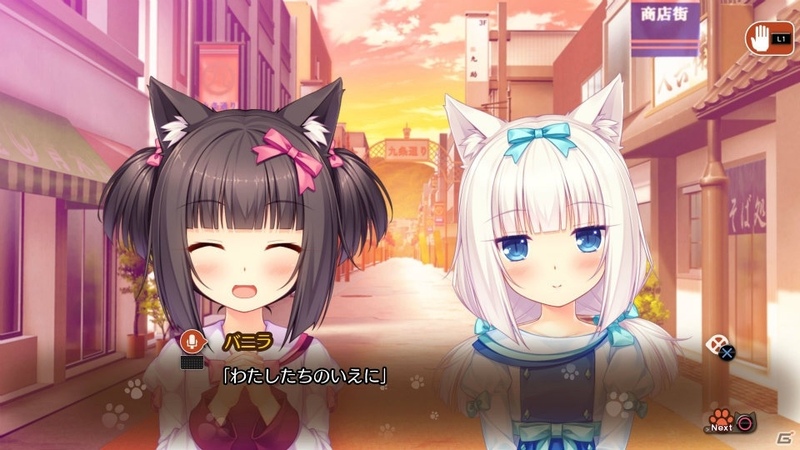 2, releasing this Thursday worldwide, will include a little extra: Nekopara Extra. 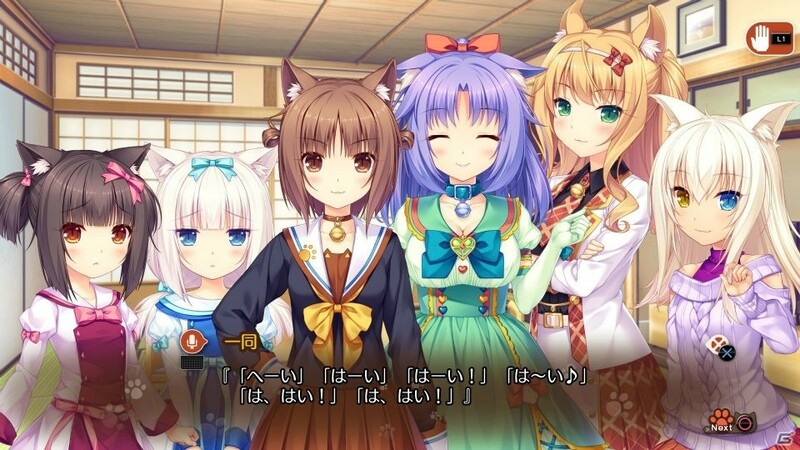 It’s a prologue that takes place 6 months before the events of Nekopara Vol. 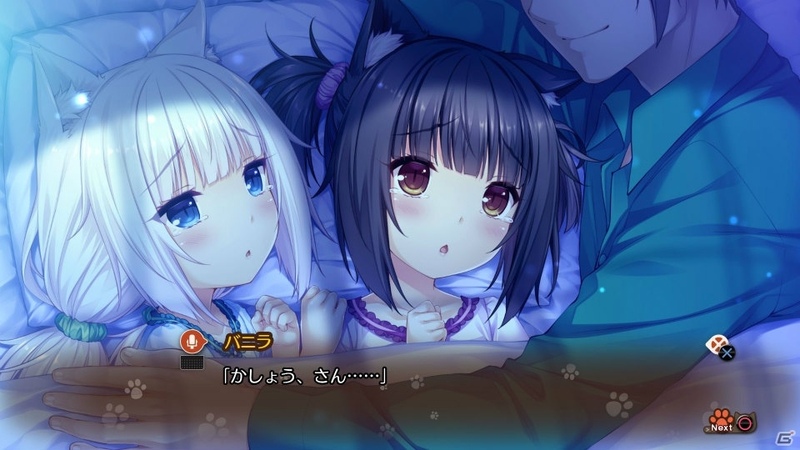 1, and features Chocola and Vanilla as kittens. 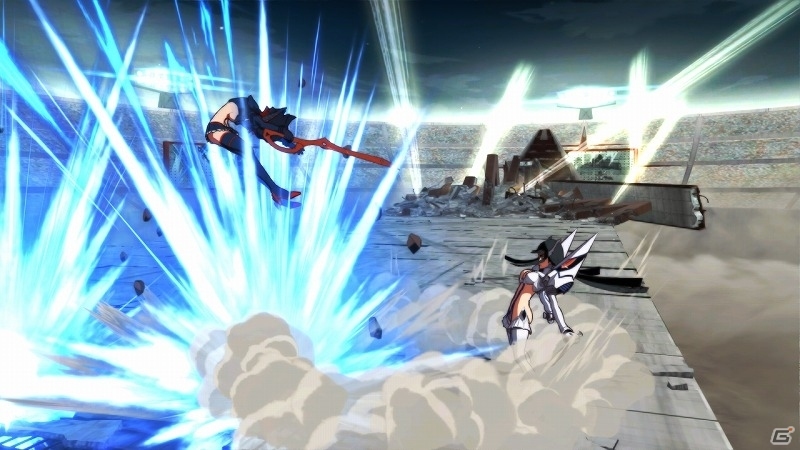 It was created as part of the Kickstarter campaign for the OVA, and was released last year, in July. 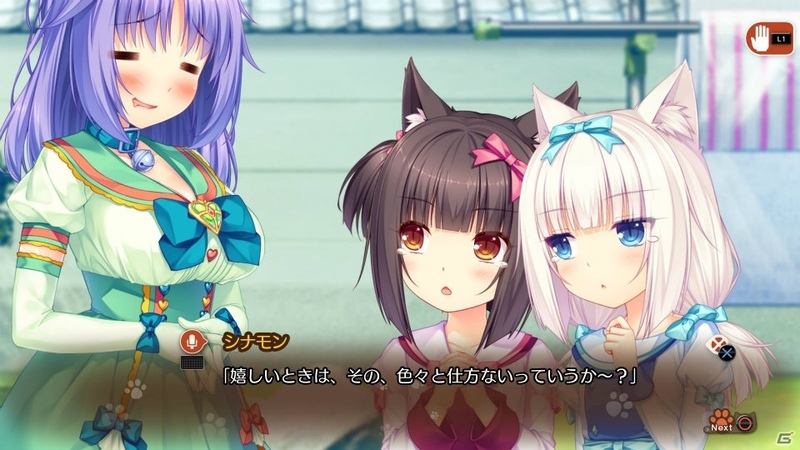 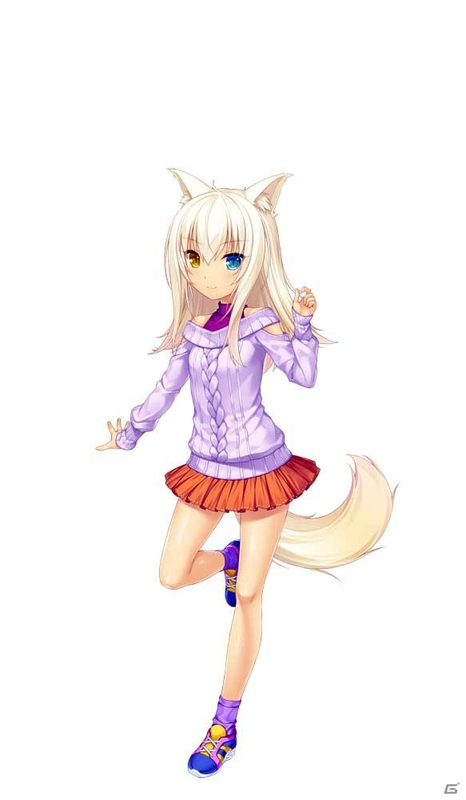 To unlock it, players will need to clear Nekopara Vol. 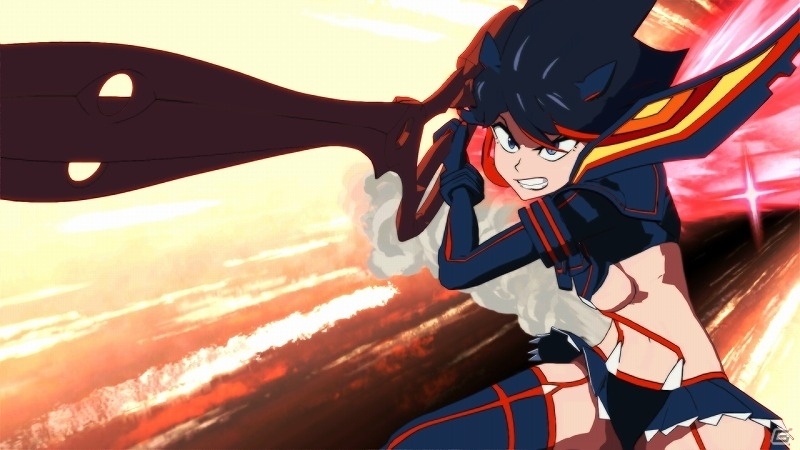 2… simple as that! 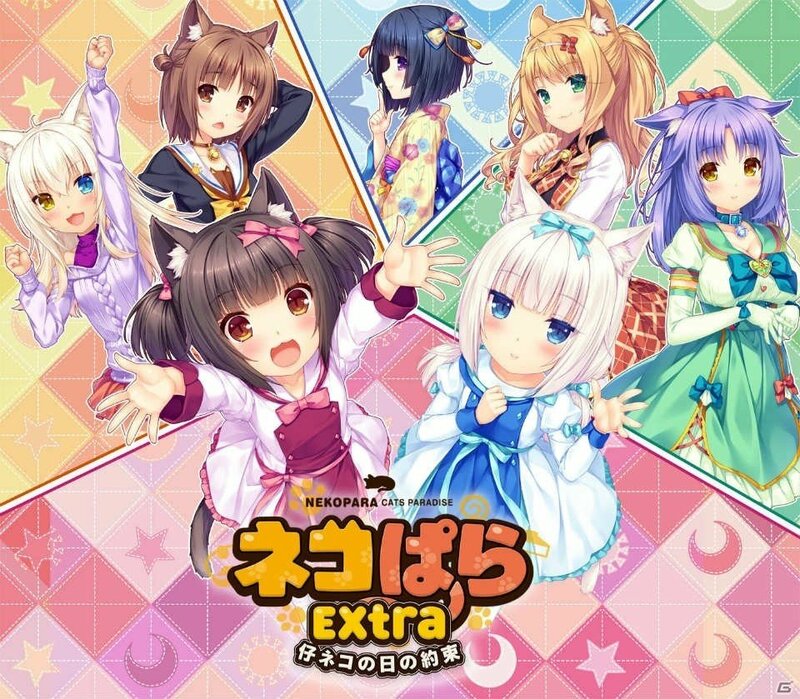 This version of Nekopara Extra will feature full HD resolution: 1920×1080, as opposed to 720p (1280×720) for the original release. 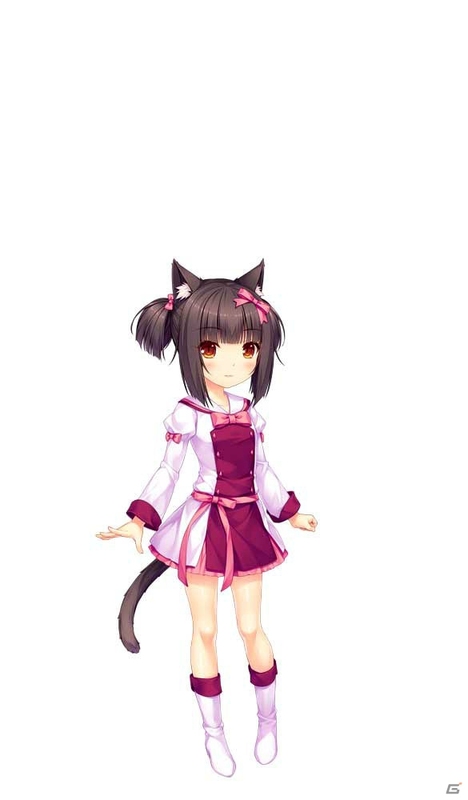 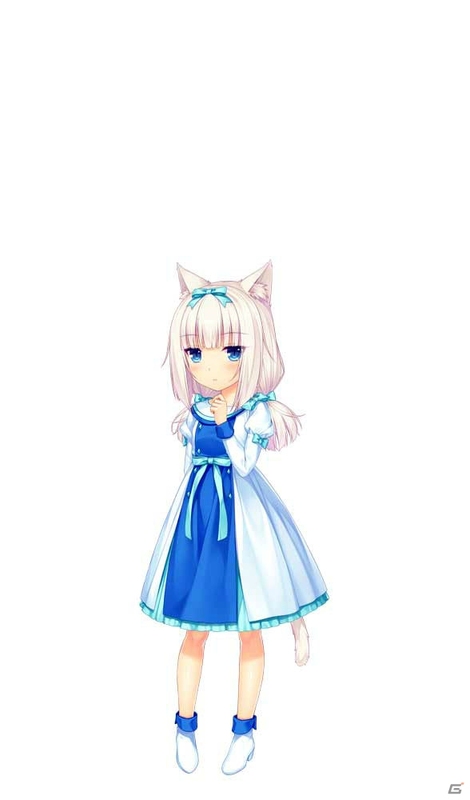 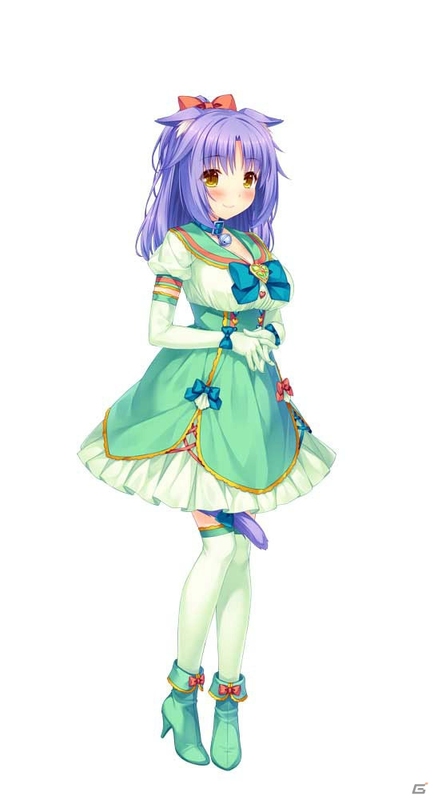 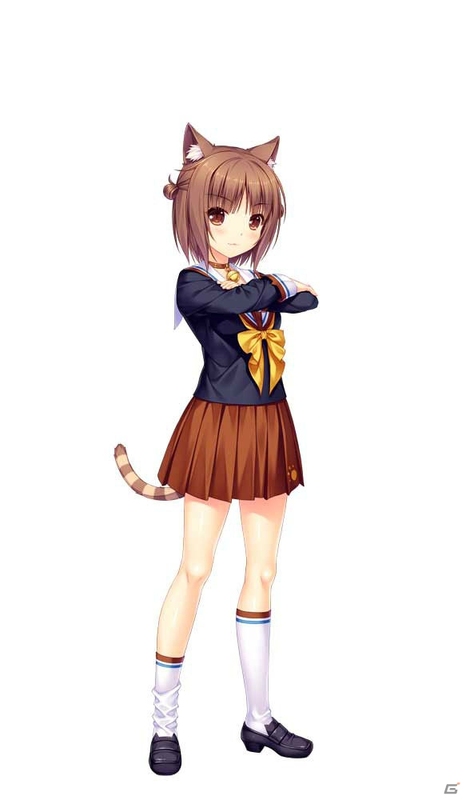 Nekopara Vol. 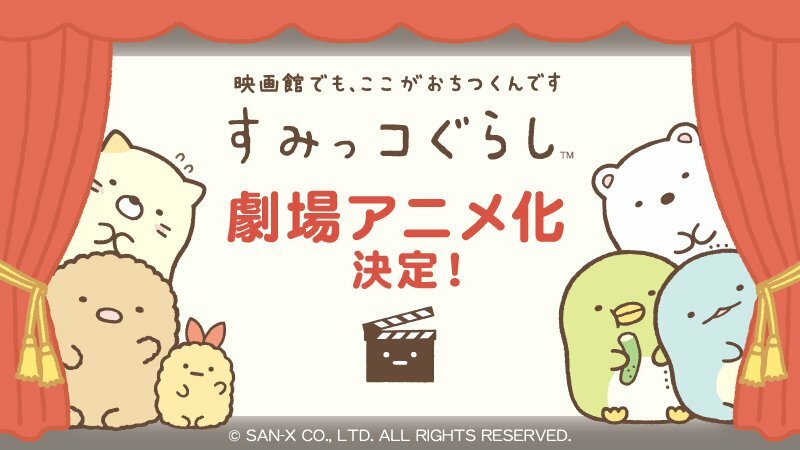 3 (Switch – eShop) comes out on February 14th worldwide.